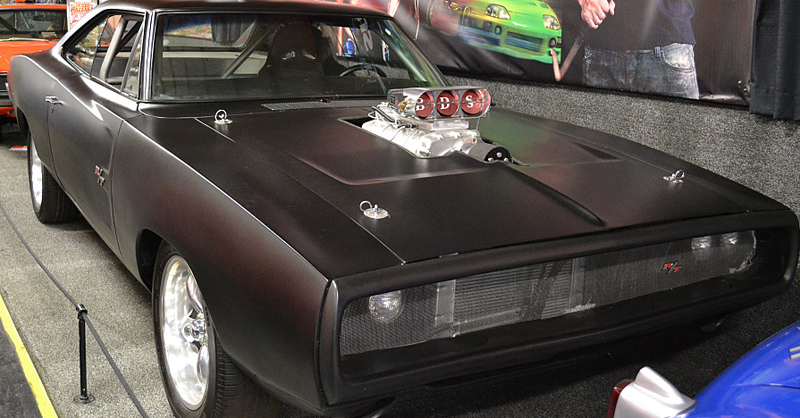 If you want to see some the craziest stuff there is, then the SEMA Show is the place to see it. 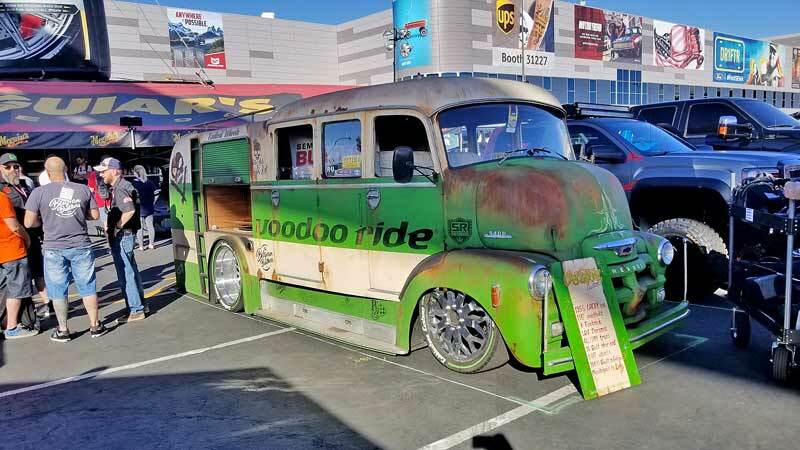 You can see all kinds of wild stuff at the biggest car shows on the planet, such as the Grand National Roadster Show, the Detroit Autorama, and Goodguys events, but if you want to the weirdest and coolest stuff, you have to see it at the SEMA Show. 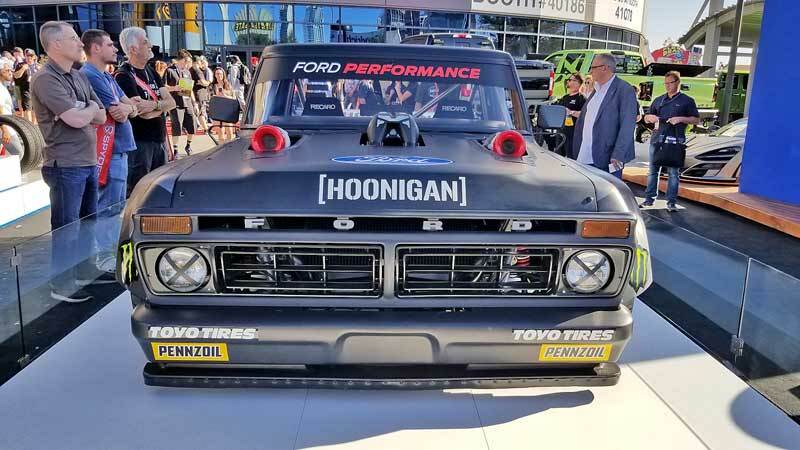 Ford Trucks built for drifting? Got it. 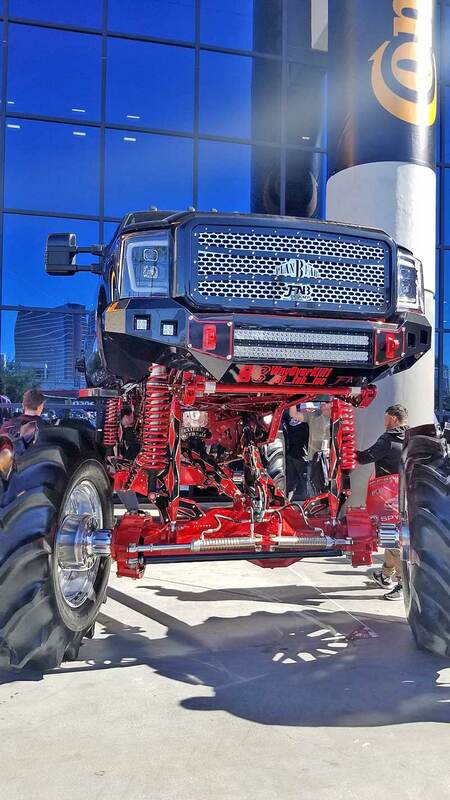 Giant cab-over trucks slammed to the ground? Yep, got it. 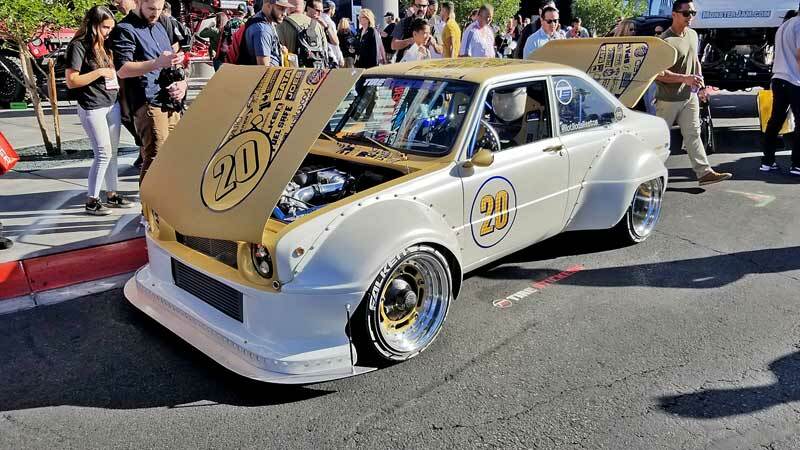 The craziest Mazda ever conceived? It’s here too. 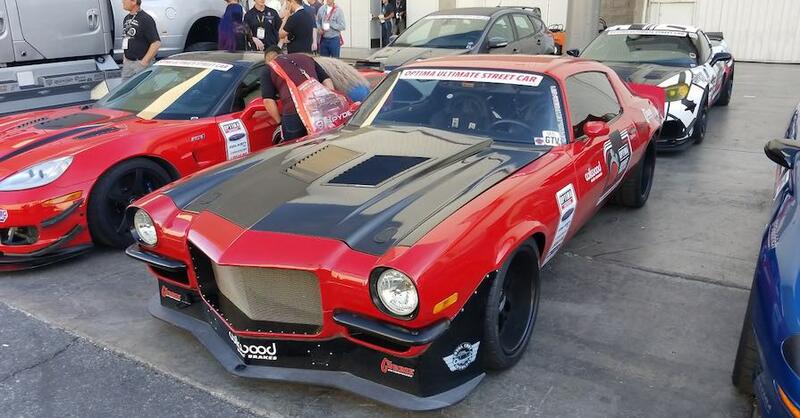 These cars are not built just to be weird, though a few of them are, they are built from a passion that supersedes reality. 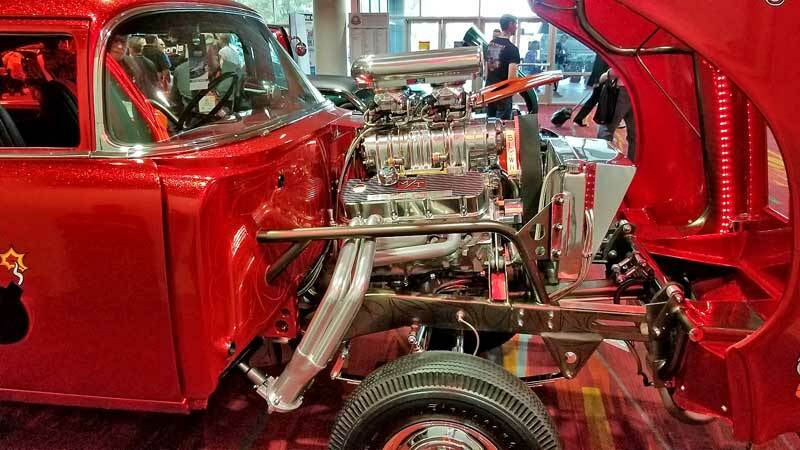 When you have a welder, a grinder, an imagination, and a massive amount of skill, there is no limit, as clearly expressed by these wild rides of SEMA 2018. Check out all the maintenance parts available on NAPA online or trust one of our 16,000 NAPA AutoCare locations for routine maintenance and repairs. 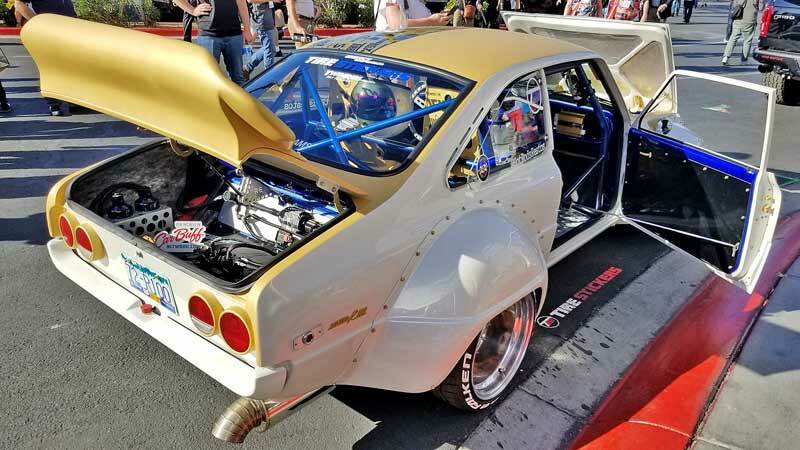 For more information on the wild rides of SEMA 2018, chat with a knowledgeable expert at your local NAPA AUTO PARTS store. 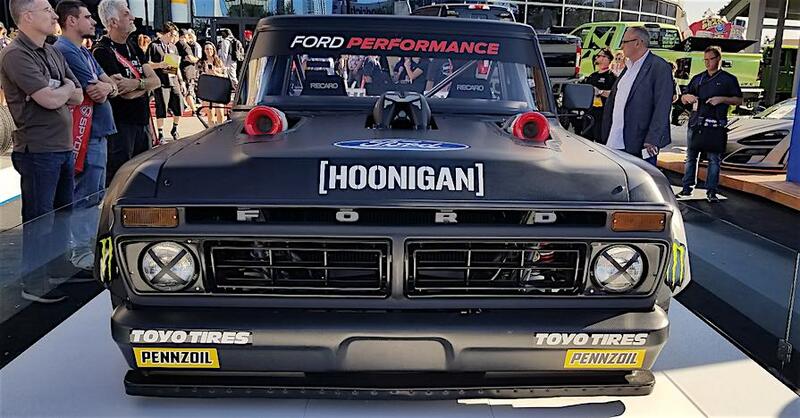 Hoonigan Hoonitruck is a 900-hp Ford F150-based machine. This is the epitome of a wild ride. 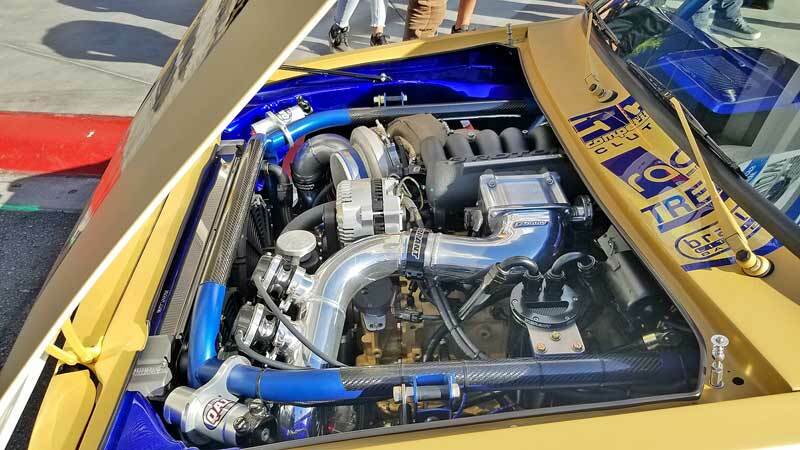 Powered by a Ford GT twin-turbo flat-6, yes, the same engine that powers the $450,000 supercar. Yes, the wheel tubs have a bit of a funky body line, but we can get passed that for the rest of this wild ride. Our favorite of the show, a 1972 Mazda R100 road racer. 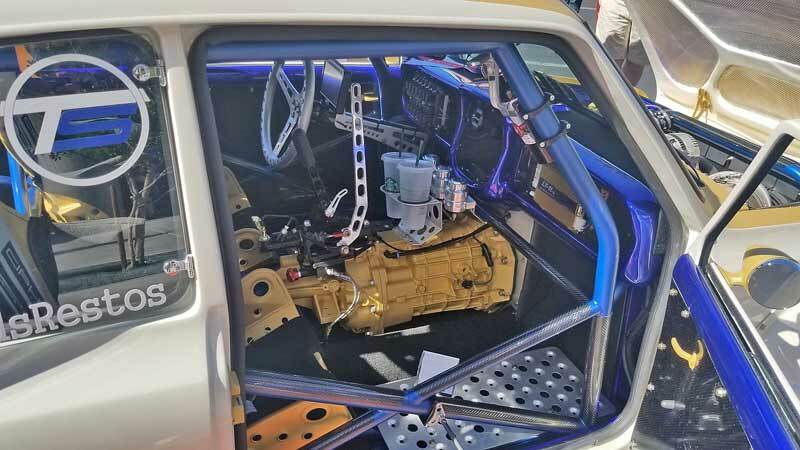 Inside the Mazda is all business, with some cup holders perched atop the Tremec T56 6-speed. What's that? a dually? Not quite. 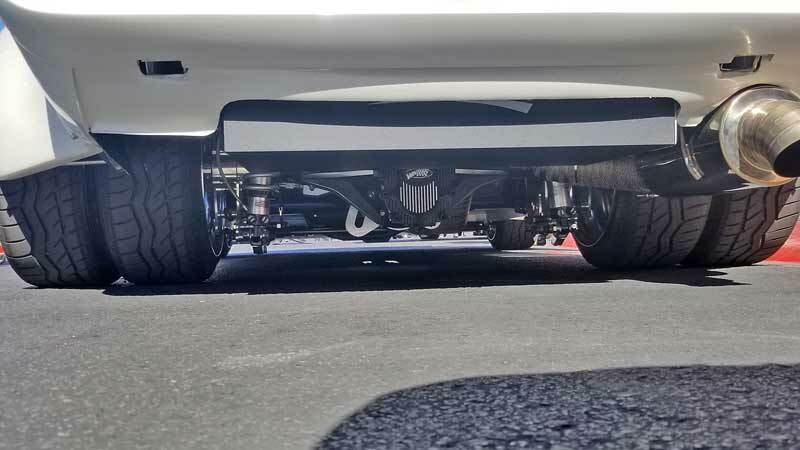 There are 4 tires in the rear, but they share single rim and air. The builder custom built them. 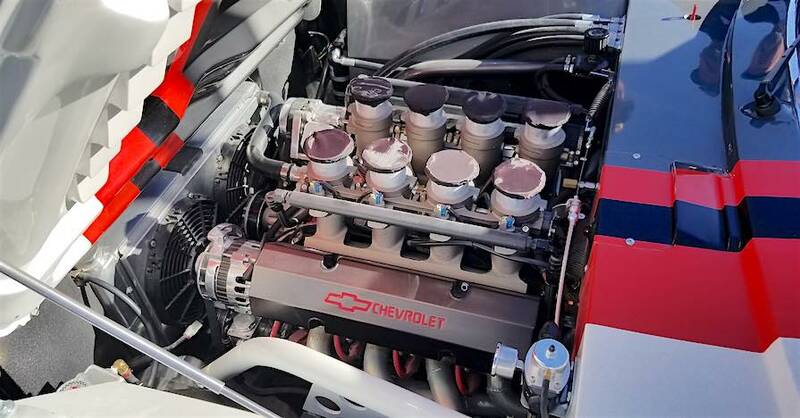 The 426 big block holds the giant roots-style blower with real carbs. This is a quality build. 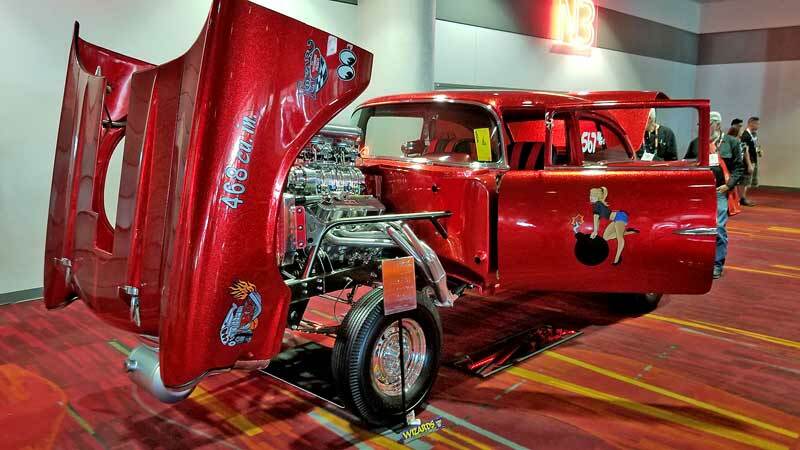 A true classic concept- big engine, straight axle gasser drenched in cherry red metal flake. EVERYWHERE. 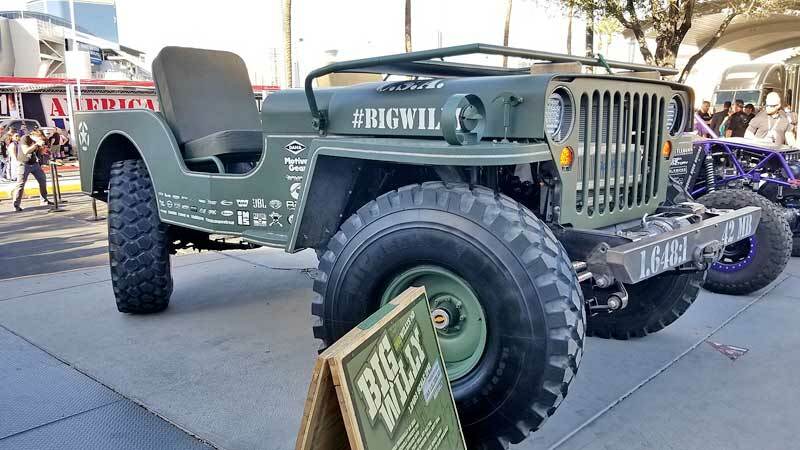 Big Willy is a 1.648 scale version of a 1942 Willys Jeep. 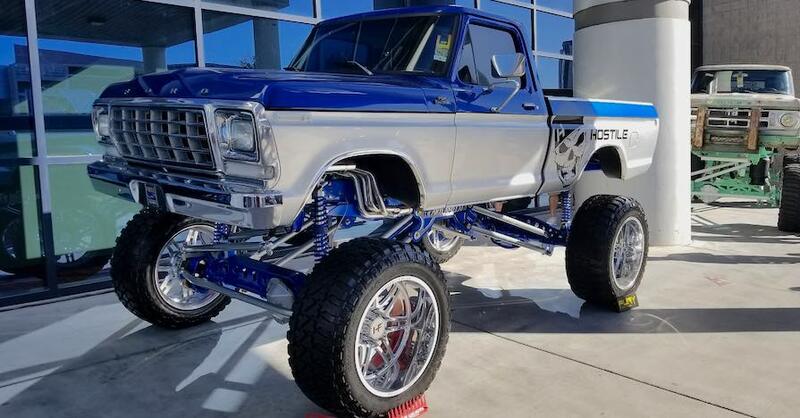 It runs a Cummins Diesel and is fully off-road capable. We can’t have a wild rides feature without one of the giant bro-dozers, and this is the biggest of them all. 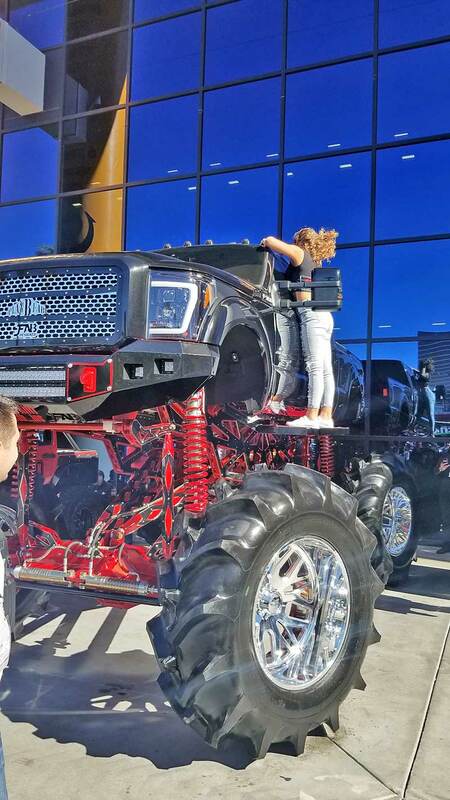 We were not sure if that girl had permission to climb up, but it makes for a pretty good reference on how huge this thing really is. 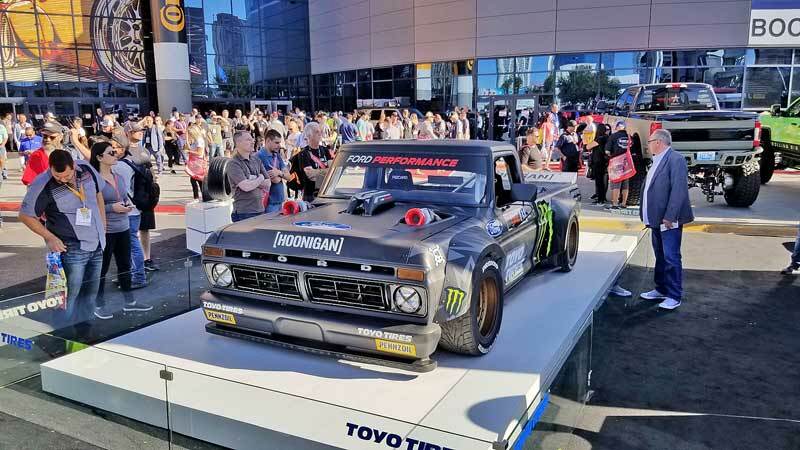 2018 SEMA Show: Monster Trucks!! !